iid is honored to win the 2016 Webby Awards for teen education site ThatsNotCool.com, one of two Webby Awards we won, including the I Am a Witness campaign. The website plays a central part in client Futures Without Violence’s award-winning national public education initiative speaking to youth about healthy relationships and helping them recognize, avoid, and prevent dating violence in their lives. 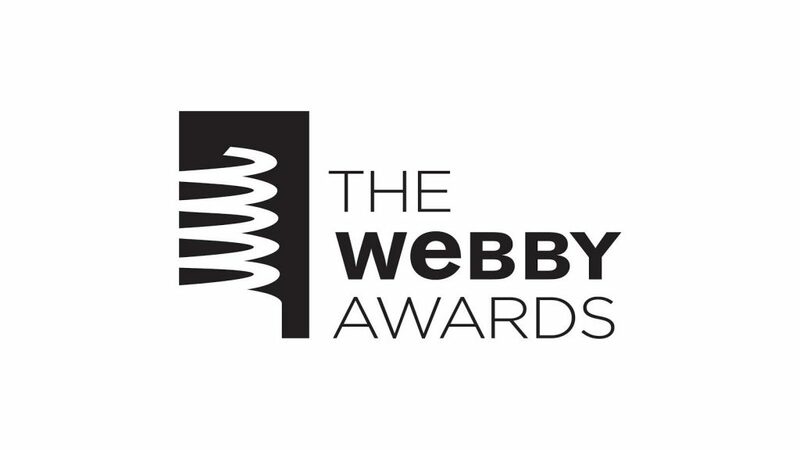 Hailed as the “Internet’s highest honor” by The New York Times, The Webby Awards, presented by the International Academy of Digital Arts and Sciences (IADAS), is the leading international award honoring excellence on the Internet. We won the Webby Award in the Charitable Organizations/Non-Profit category. To make this day even better, That’s Not Cool also received two Communicator Awards! We’re so proud to be honored alongside other cool Webby recipients like Lena Dunham and Jenni Konner of Lenny Letter, Jessica Alba of Honest Company and Opal Tometi and Alicia Garza of the #BlackLivesMatter movement. iid helps organizations invent breakthrough digital experiences. Since 2008 we have helped clients solve problems and create products and services through strategy, design and engineering. We specialize in crafting impactful experiences for youth to make social change happen in their lives. Futures Without Violence believes that everyone has the right to live free from violence. For more than 30 years, FUTURES has been providing groundbreaking programs, policies, and campaigns that empower individuals and organizations working to end violence against women and children around the world.